A Dhaka court today transferred blogger Avijit murder trial to Anti-Terrorism Tribunal for hearing. Dhaka Metropolitan Magistrate Sarfuzzaman Ansari passed the order, after seeing the charge-sheet filed in the case by police, a court official confirmed. Inspector Mohammad Munirul Islam of Counter Terrorism and Transnational Crime (CTTC), who is also the investigation officer (IO) in the case, filed the charge-sheet before the court on March 13. Akram Hossain alias Abir, 30, Md Mukul Rana, Md Arafat Rahman, 24, and Shafiur Rahman Farabi, 29. Of the six, Zia and Abir are still at large. The IO also pleaded to acquit 15 including Sadek Ali alias Mithu from the case. Fugitives Major Zia and Abir are the masterminds of the killing while Farabi was charged for instigating the murder. Md Mukul Rana, who was involved in the killing, already died in a shootout with Detective Branch (DB) of police. 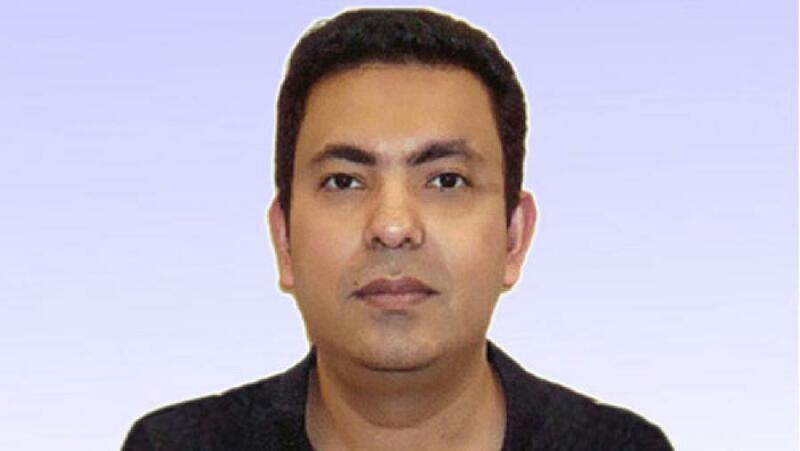 ABT men hacked Avijit, Bangladeshi-born US citizen, to death on Dhaka University campus when he along with his wife Rafida Ahmed Bonya was returning from the Amar Ekushey Book Fair on February 26 of 2015. His wife Bonya suffered critically injuries in the attack.